Organic skincare products are manufactured from ingredients grown without the use of toxic pesticides and fertilisers. ‘Organic’ means natural process of development without external interference or manipulation, thus being natural. While reading couple of weeks back about the benefits of Apricot, I researched a lot about the Apricot based products based in India. That’s how I found out this brand called Junaili. 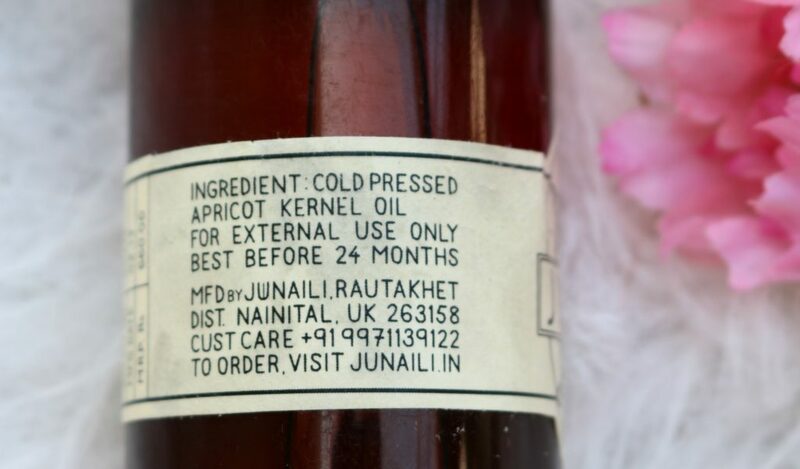 Junaili cold-press their own Apricot Oil at 7000 ft in the Kumaon Himalayas. Their oils and scrubs are made in small batches to ensure high quality and freshness. I got myself 3 products from this brand. Face Oil, Body Oil & Body Scrub. I purchased this from Jaypore. 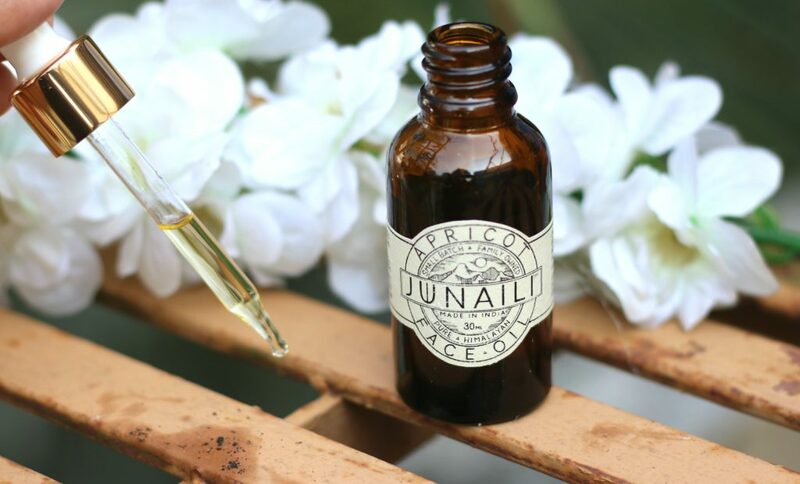 Junaili’s products are 100 % pure & chemical free. 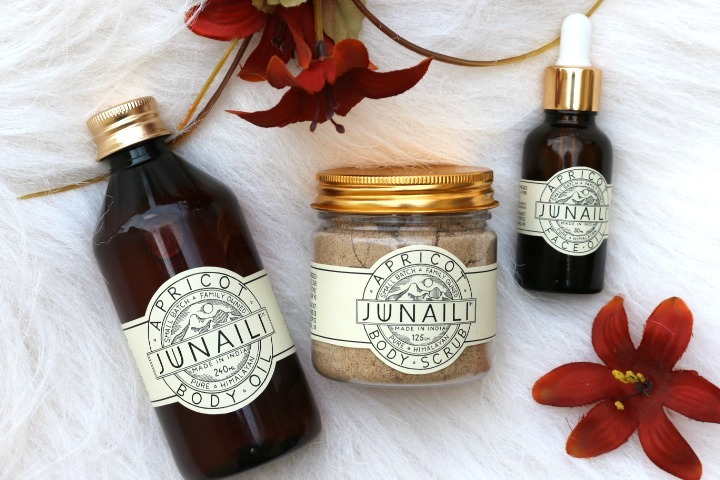 Made in the Himalayas from the finest plant-based ingredients, Junaili’s products are effective & safe. What really attracted me the most about this brand is it’s family owned, made in small batches, hand crafted etc. 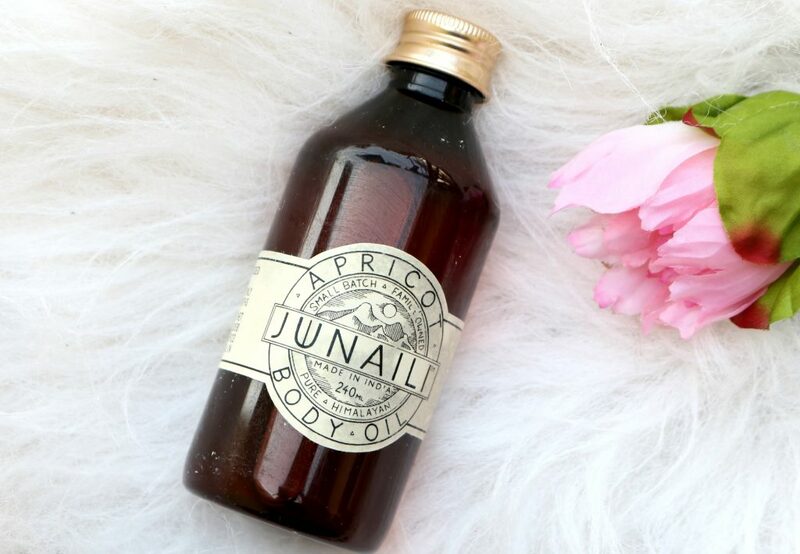 Junaili Apricot Body Oil is Made in the Himalayas from the finest apricots, this moisturising Body Oil is rich in Omega 6 & 9 and Anti-Ageing vitamins A & E. 100% pure and chemical-free, it is an Ayurvedic remedy for joint pain and eczema. It’s available in sizes of 120 ml & 240 ml. How I use it : I use it both as a pre-bath and post-bath product. Me and my mom love it so much. We really like how moisturising it is on our body. My mom occasionally get leg joint pain and she like me massaging this oil onto her leg area and then wrapping the area with a warm cloth. This eased joint pain. 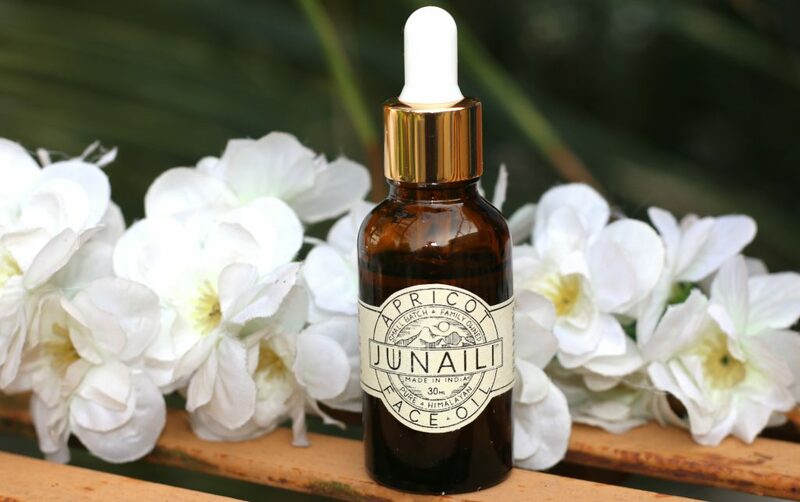 Continuous use of this oil also lightened body acne marks. I am sure to repurchase this oil once we run out if it. 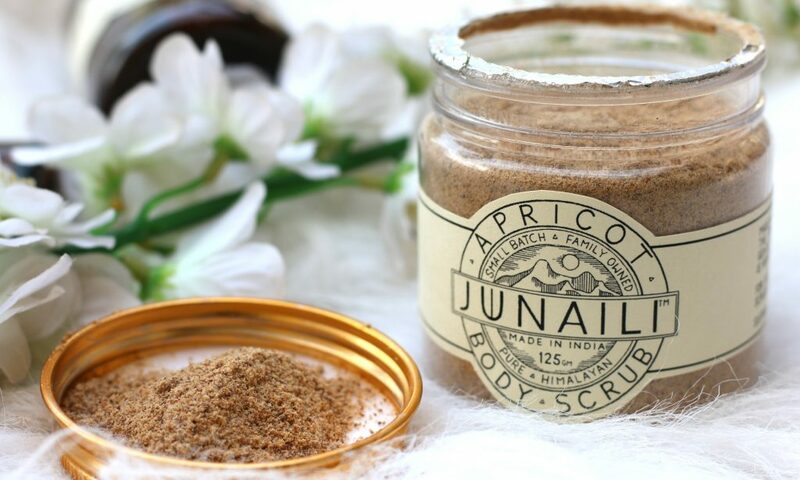 Junaili Body Scrub is made in the Himalayas from the finest Apricot Kernels. 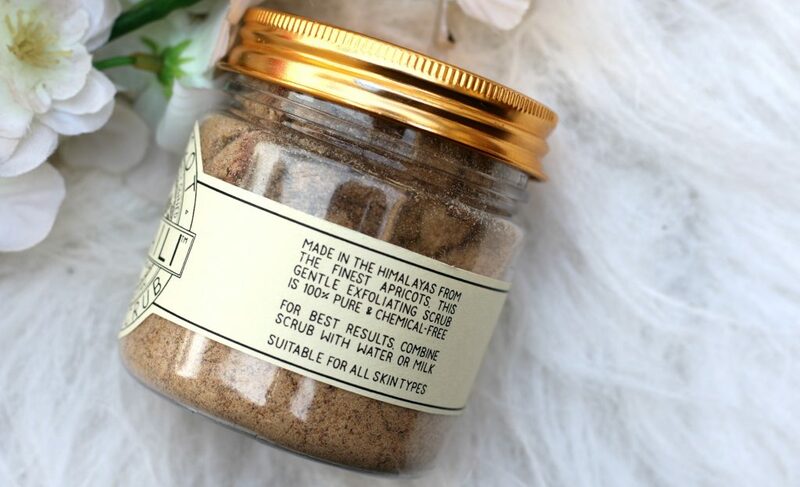 This exfoliating scrub is 100% pure and chemical-free that makes it unique. I love sugar scrubs and this was a new product for me. I was trying a different scrub other than usual sugar scrubs. Before using this, I had my doubts whether this would be good enough to remove the dead skin from my body. Will it be harsh ? How will it smell ? Will it make my skin dry etc. The packaging is as shown above, a plastic tub with a screw top lid. As it’s organic I never store it in areas where it tend to get moist. Best way to use this is – Take the quantity you want in a separate bowl and use it during shower. Avoid the tub getting in contact with water. It can contaminate the product. 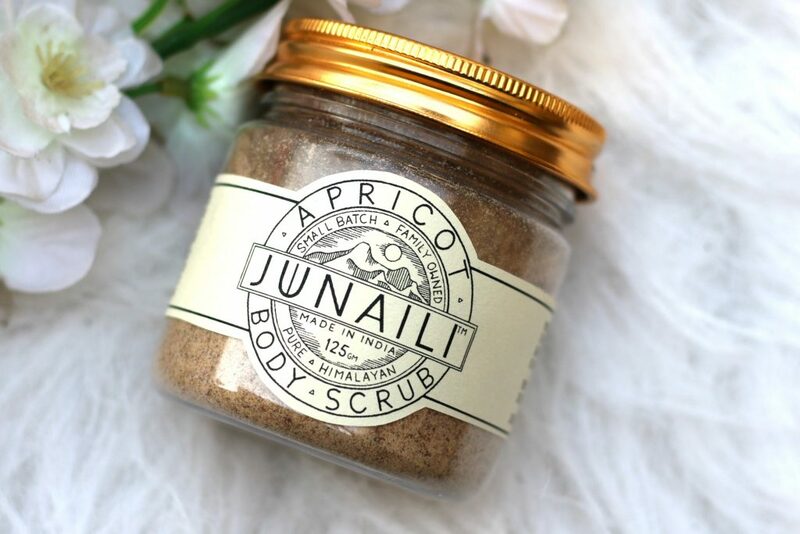 This scrub is suitable for all skin types. and can be mixed with water or milk to gently massage and exfoliate the body area. I like to take about 3 tb spoons of this in a bowl and add milk to make a paste consistency. The product is in a powder form. It has a woody dried apricot smell. I apply it on my damp body area, concentrating on chest and neck area, arms and legs, knee etc. It’s not at all harsh on skin which I love. 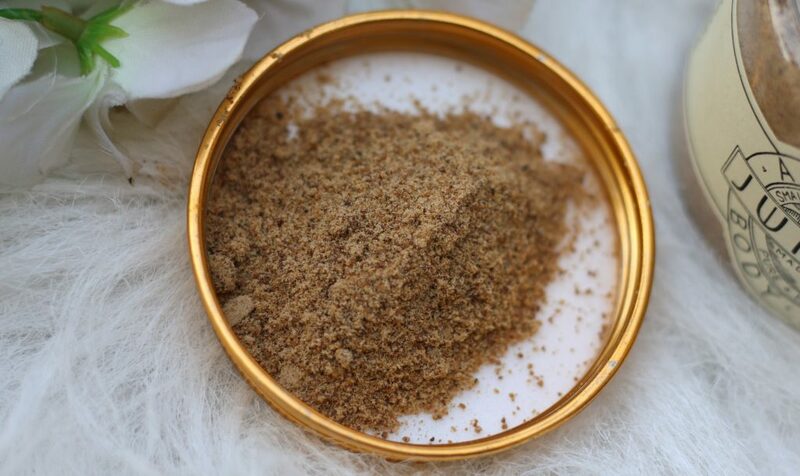 It removes dead skin and make your body super soft and supple. I use it thrice every week. 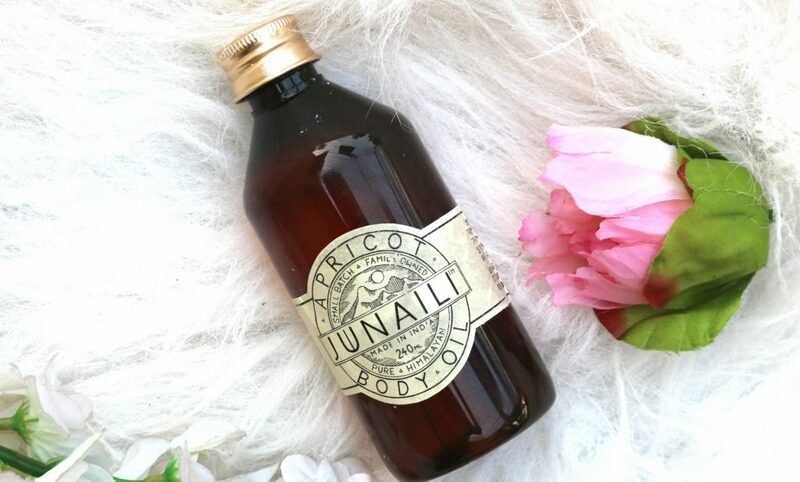 I follow using Apricot Body Oil after scrubbing away the dead skin and patting my skin dry. 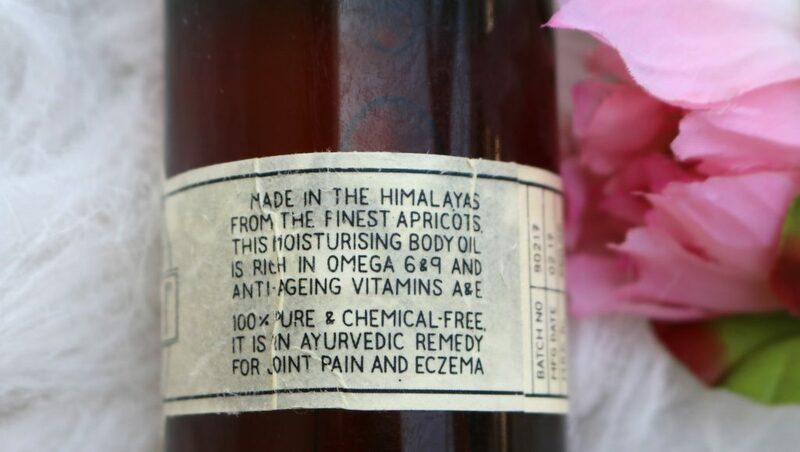 Crafted from Himalayan botanicals at 7000 feet, this Non-Greasy & Anti-Ageing face oil, helps fade scars and is rich in Omega 6 & 9. 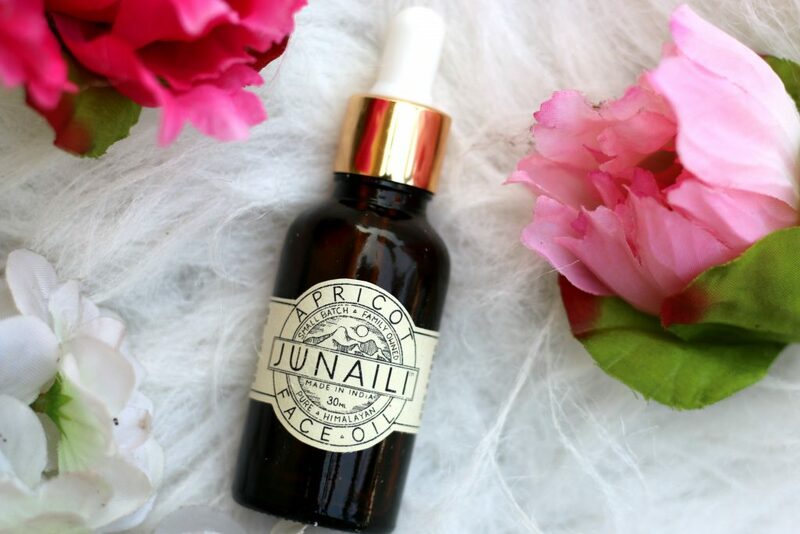 This face oil is best suited for dry and sensitive skin. Packaging is simple – Traditional glass bottle with a glass dropper. I like how convenient the dropper is to dispense exact quantity you want. I really love the smell of this oil. It gets absorbed so quick. Initially when you dispense the product on the palm of your hand- You might feel it to be heavy. But, once you apply this oil onto your face, it just sinks in so quick without leaving any greasy feel etc. I love layering facial oil on top of my serum and this one never gave me breakouts too. I like to apply it directly under eyes as well. It’s smell is so soothing that you will get addicted to it. 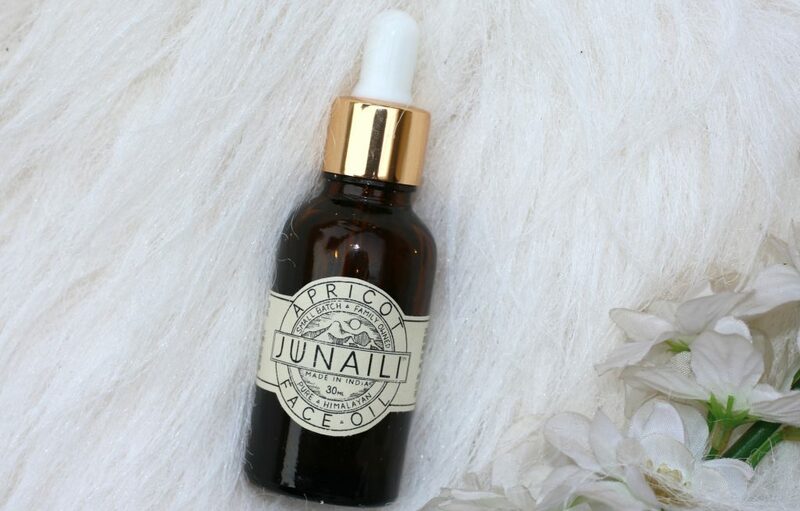 I am someone who like to use facial oils along with my night creams and even with layering of skincare products- This face oil didn’t irritate my skin. I can definitely see an improvement on my overall skin texture and under eyes after I started using this. It gives a really nice glow to your skin. Formula is definitely moisturising and hydrating. 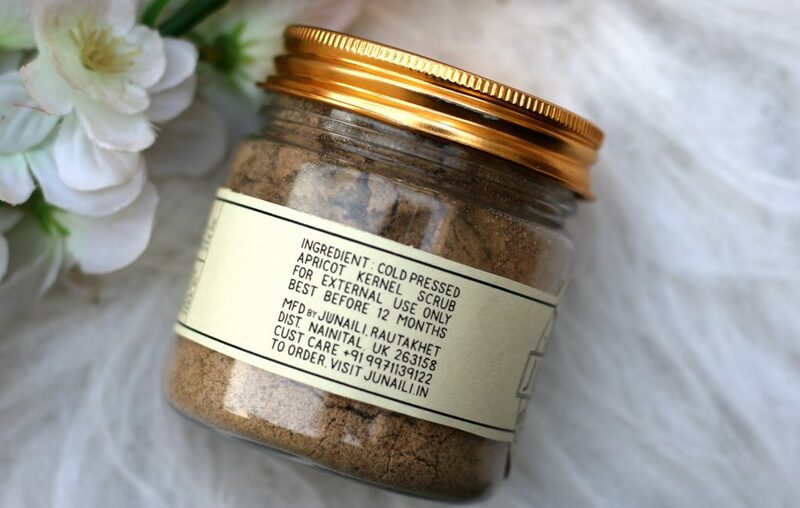 Perfect for you if you have dry patches or areas on your skin. 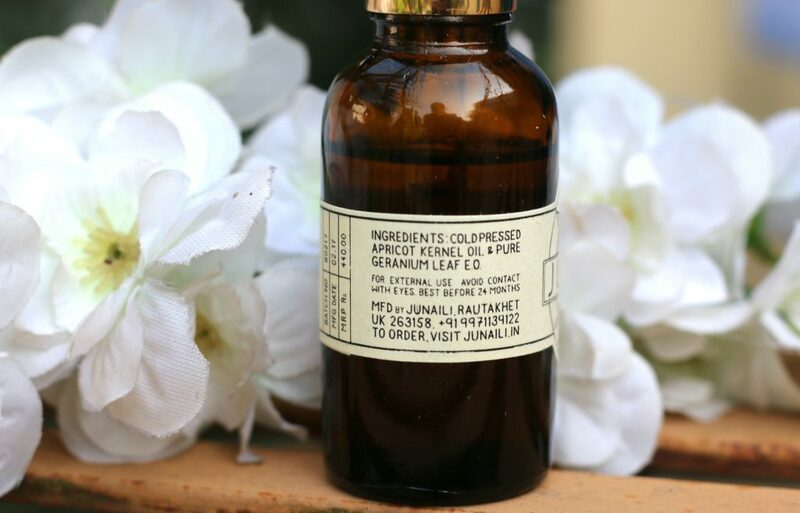 If you check the ingredients list – It’s just 2 ingredients – Cold pressed apricot kernel oil and pure geranium leaf essential oil. Apricot Kernel Oil is pressed from the seeds of the apricot fruit and it comes loaded with benefits, particularly for your hair and skin. I am so in love with this. 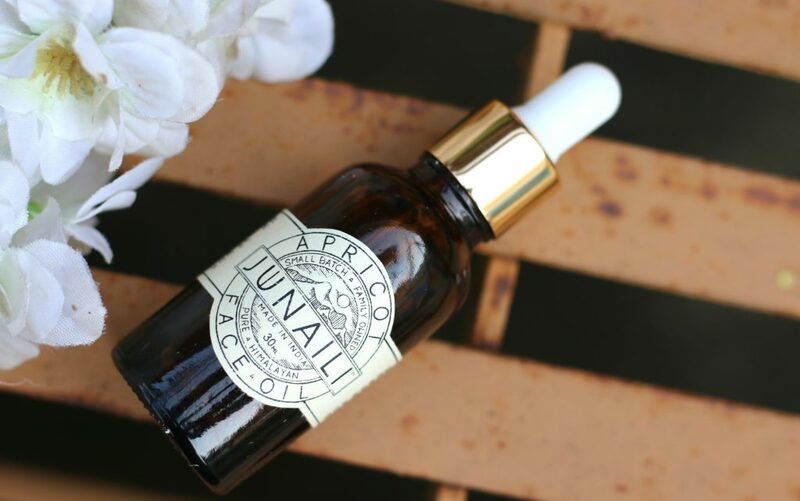 Apricot oil is perfect for face, especially for under eye area. If you don’t want to slather oil all over your face. Mix 2-s drops on your regular night cream and apply. Also, massage one drop of oil on your under eye area. Within a couple of weeks- You can see a big difference. Your skin looks fresh and hydrated when you wake up. When used as an under eye oil, this has really helped banish those pesky dark circles and puffiness. If you are someone over 25+ years of age and have a dry skin – You are going to love this. I never thought, I would literally fall in love with an Indian brand so much. 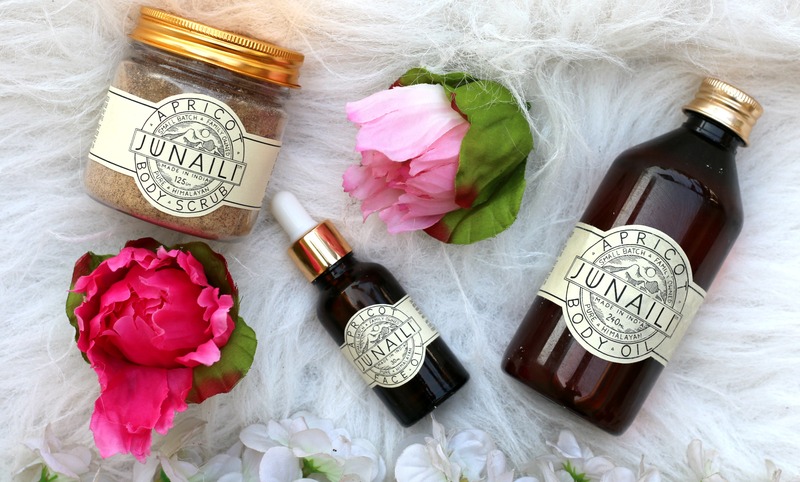 If you are planning to pick just one product from this brand, It has to be this Face Oil. None of these products are sponsored. I purchased all these myself from Jaypore and in this post I have also listed a list of sites where you can buy this from. Hello Ma’am. I am a 19 year old girl and I was wondering if I could use the face oil. I don’t have dark circles under my eyes but my skin tends to become dry in winters. I’m skeptical of using the product because it is ‘anti-ageing’. Looking forward to a prompt reply. These are 100% natural and so safe to use. only 2 drops is enough. You can mix with your favorite moisturiser and use it at night.